Dr Philip Kearey is the senior lecturer in geophysics at Bristol University. He is fellow and chartered geologist of the Geological Society of London and has published numerous papers in various scientific journals. 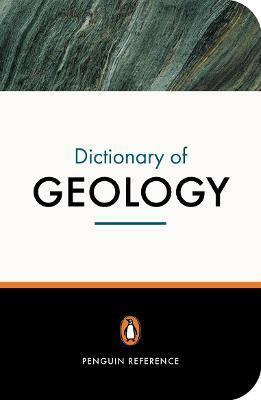 He is the editor of 'The Encyclopaedia of the Solid Earth Sciences' (1993) and co-editor of 'Global Tectonics' (1990) and 'Introduction to Geophysical Exploration.' (1991) He lives in Bristol.